Lydia Whitfield has her future entirely planned out. She will run the family estate until she marries the man of her late father’s choosing, and then she will spend the rest of her days as a devoted wife. Confident in those arrangements, Lydia has tasked her young law clerk, Robert Newton, to begin drawing up the marriage contracts. Everything is going according to plan. 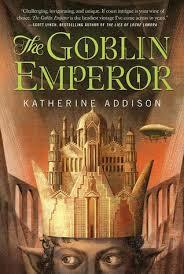 The goblin emperor and three of his sons die unexpectedly in an airship accident. 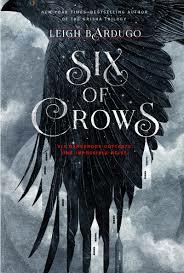 Maia, the emperor’s youngest son and a recluse shut away from court, suddenly finds that he is the new emperor. Thrust into the murky depths of politics, the new emperor struggles to grow into his new role and to take leadership of an empire reeling from loss and caught in oppressive traditions. When Alfie’s dad left for war, everyone said he’d be home by Christmas. That was four years ago. Now his father doesn’t write or contact the family at all. Alfie’s mother says it’s because he’s on a secret mission for the government, but Alfie knows she’s lying. His father is dead, and no one wants to tell him the truth.